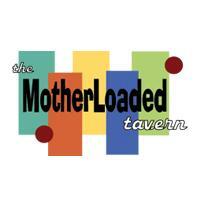 Sing your heart out at karaoke every Wednesday at The Motherloaded Tavern! Sign up at 9:30pm, starts at 10pm. Singers are entered to win awesome prizes!